The Vampire's Kiss Martini is guaranteed to ward off any blood sucking pest that comes your way. Why? Because it's a Garlic Martini - the twist comes in the form of black colored vodka and a black salt rim. If you're a garlic lover you'll enjoy this classic vodka martini that's garnished with a pickled clove of garlic instead of an olive. If you're not a garlic lover you might want to put that olive back in! Oh, one more thing. 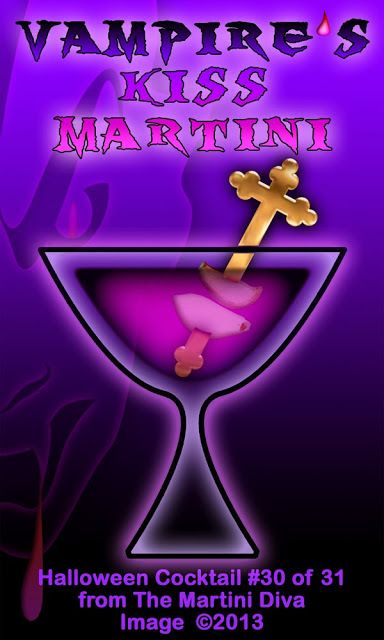 Vampires aren't the only things garlic wards off so if you're looking to hook up you might want to try Halloween Martinis 1 through 30 instead. 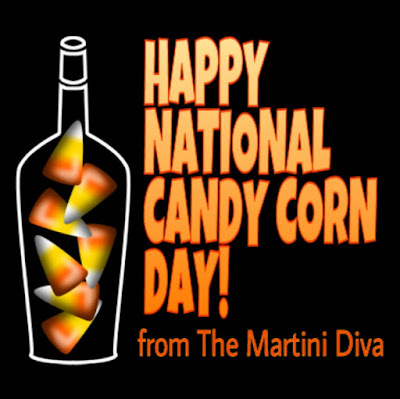 Candy Corn was invented by George Renninger and produced by the Wunderlee Candy Company in the 1880's.